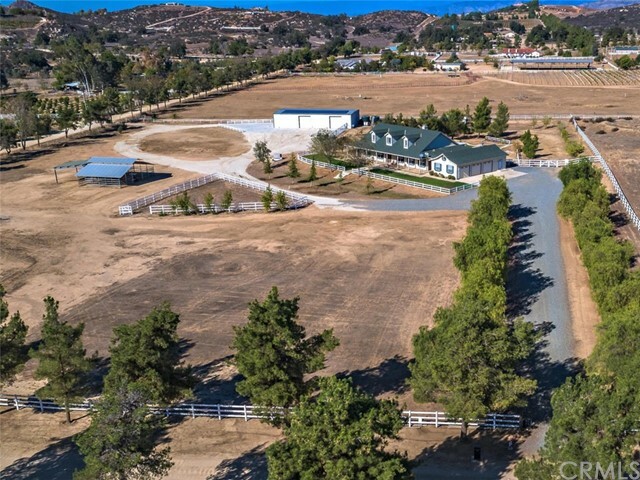 BEAUTIFUL single story home conveniently located just minutes from Temecula wine country in the horse friendly community of Sycamore Springs, a community of beautiful estate homes and tree lined roads. As you enter the foyer you will appreciate the beautiful woodwork and upgraded kitchen which offers both an island AND a separate breakfast bar that seats up to 6! All adorned with beautiful granite, upgraded stainless appliances and double ovens! Huge pantry for all those Costco goodies! As you look out into the over-sized family room with lovely fireplace, you will find it difficult to turn your eyes away from the incredible views! Imagine sitting on the patio in the evening watching the sunset and the city lights come alive in the distance! Continue to enjoy the views from the spacious master suite which offers a fantastic bathroom with a huge custom shower, granite counters and a closet big enough to dance in! Granite counters continue throughout the home and the laundry room offers tons of upgraded cabinets and a sink. Travertine floors and custom woodwork throughout. Top all this off with a garage of nearly 1000 sq. ft. FULL SOLAR SYSTEM IS OWNED Free and Clear! And the excellent producing well means no water bills! Fruit trees and raised vegetable garden!! 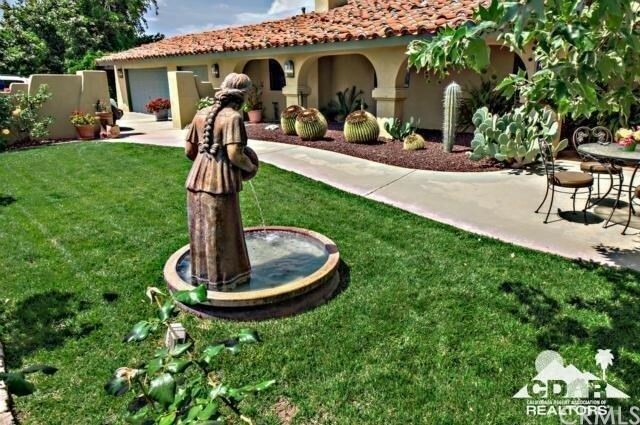 LOW, LOW taxes and no HOA fees! BEST VALUE! !